One of my students has forgotten her password. How do I reset it? 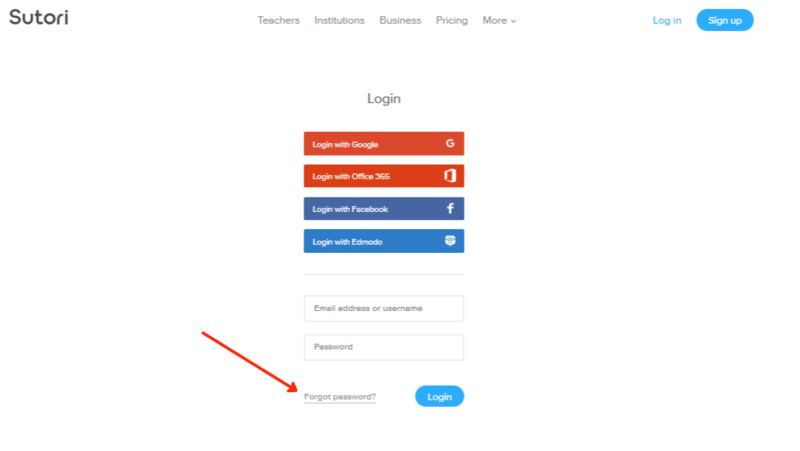 Students sign up with an email so they can always use the "Forgot password" link on the login page. If a student is under 13 and has added you as a teacher, you can reset the password on their profile page. Go to your students page and then click on the student in question. You will then see at the top of your screen, the option to reset their password.